To provide the best user experience, Yahoo announces two new major initiatives – A completely modern Yahoo Mail Mobile Web Experience and a new Yahoo Mail Go app for Android Go Edition smartphones. Both are aimed to deliver the first-class Yahoo Mail experience regardless of device, location, storage capacity, or network speeds. The new Yahoo mobile browser experience shares many of the same features as the standard Yahoo Mail app with the added benefit of freeing up space. Once you open the Yahoo mail in the mobile browser, you can add an icon to your home screen that links directly to the Yahoo Mail mobile browser experience. Android Oreo Go Edition was introduced during Google’s Made For India event held in December 2017. The Oreo Go Edition is specially built to provide a better user experience for devices with 512MB to 1GB of RAM such as Nokia 1, Lava Z50, Micromax Bharat Go etc. 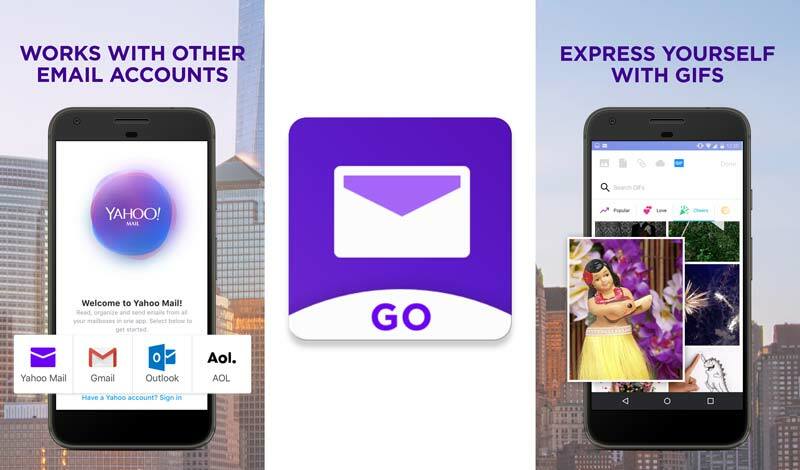 Now, Yahoo has launched a dedicated Yahoo Mail Go app for Go Edition devices that provides Speed, Reliability and also saves Data. This app delivers the same features as the current Android app while keeping the RAM usage on devices below 50MB and the install size below 10MB. The Go app uses the exact same architecture as the standard Yahoo Mail app. You can download the Yahoo Mail Go App from here.